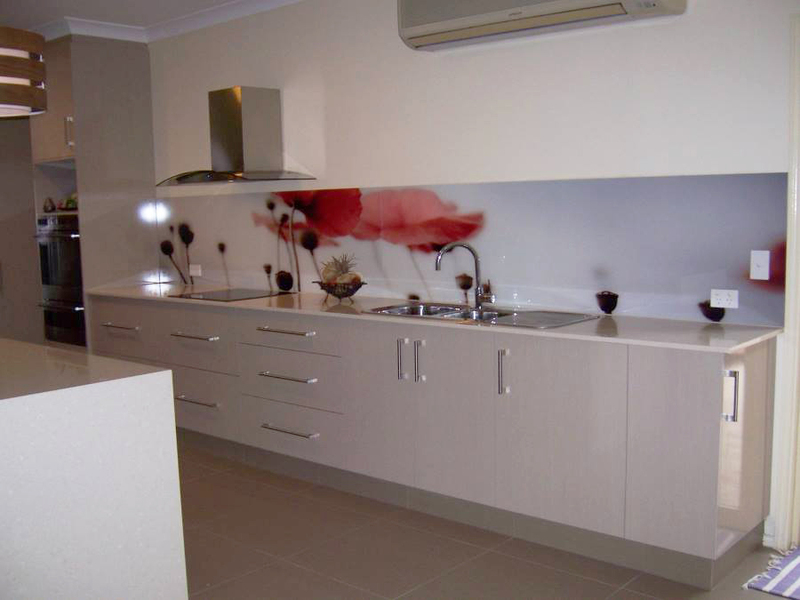 Kitchen cupboards are a key feature of any home. 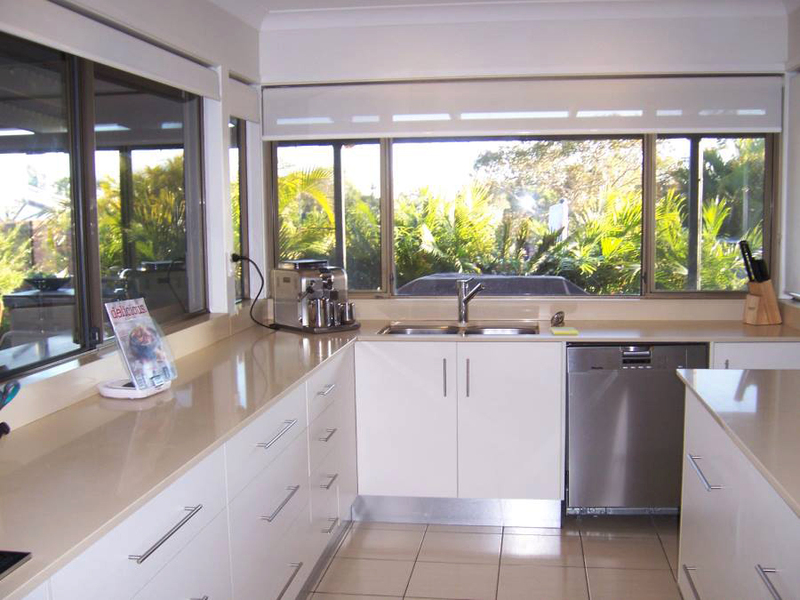 A kitchen can even make or break the sale of a home. 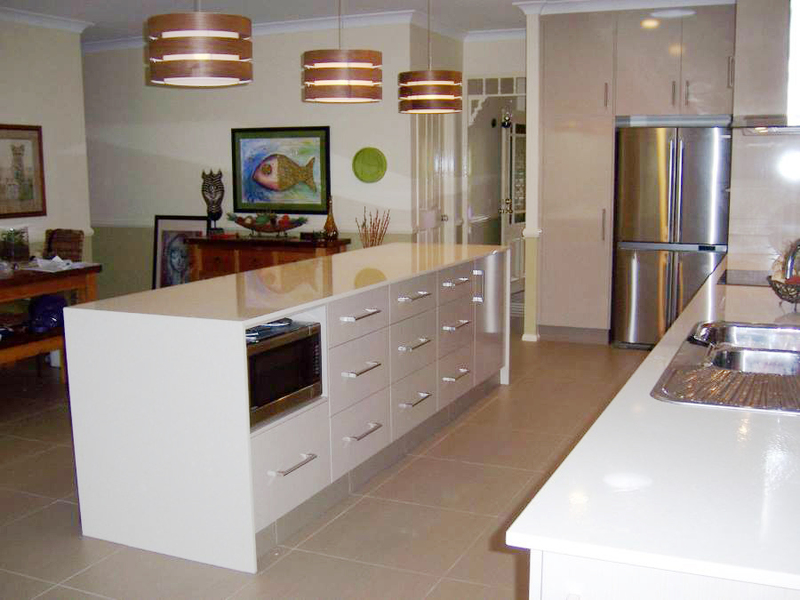 The look, design and functionality of a kitchen has to work for the home owner. 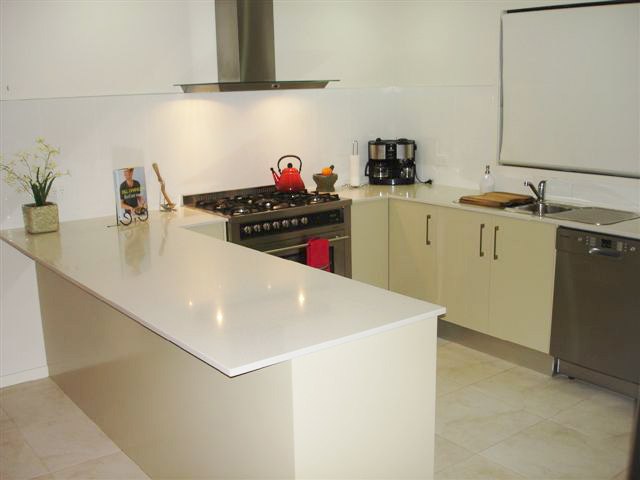 Love your kitchen and make it work for you with the help of our expert team. 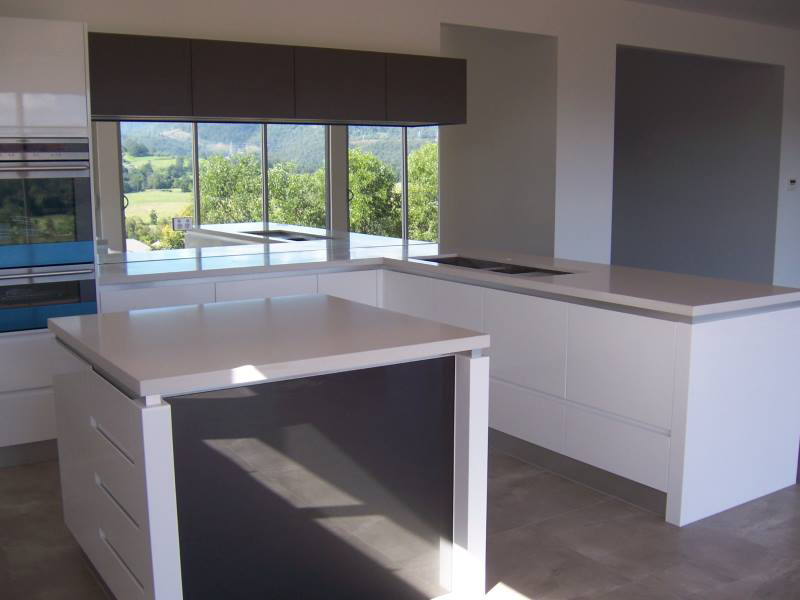 In addition to all cabinetry work we can organise your glass/tile splash backs, granite/Caesarstone bench tops and all your electrical appliances, right down to the kitchen sink! 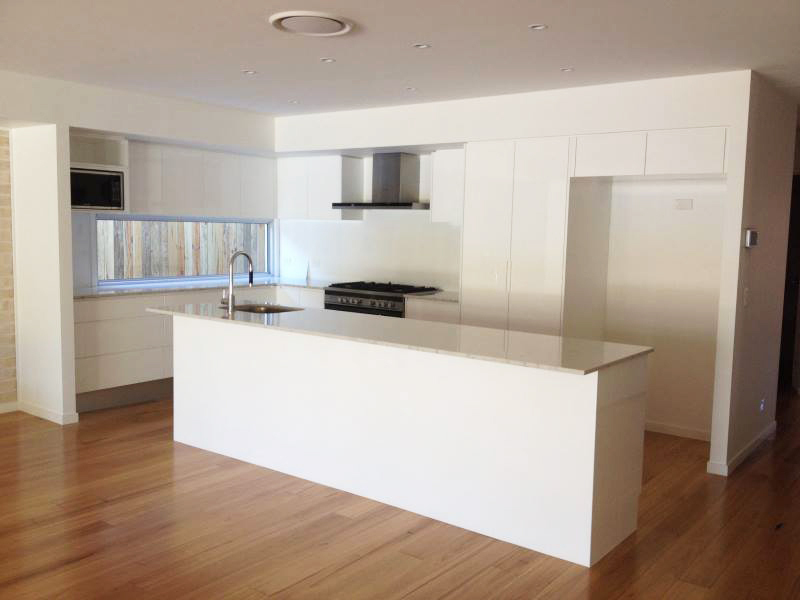 View our previous works here. 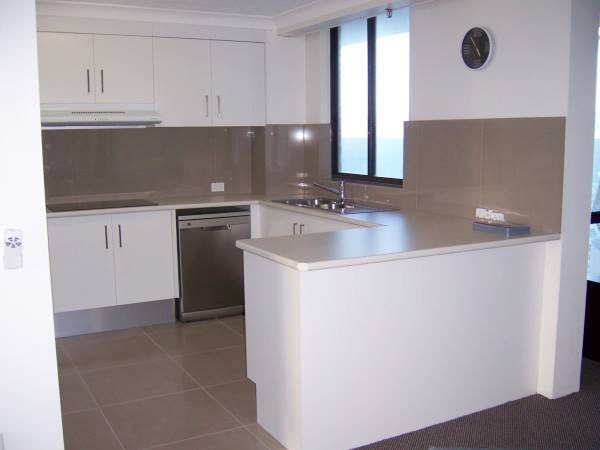 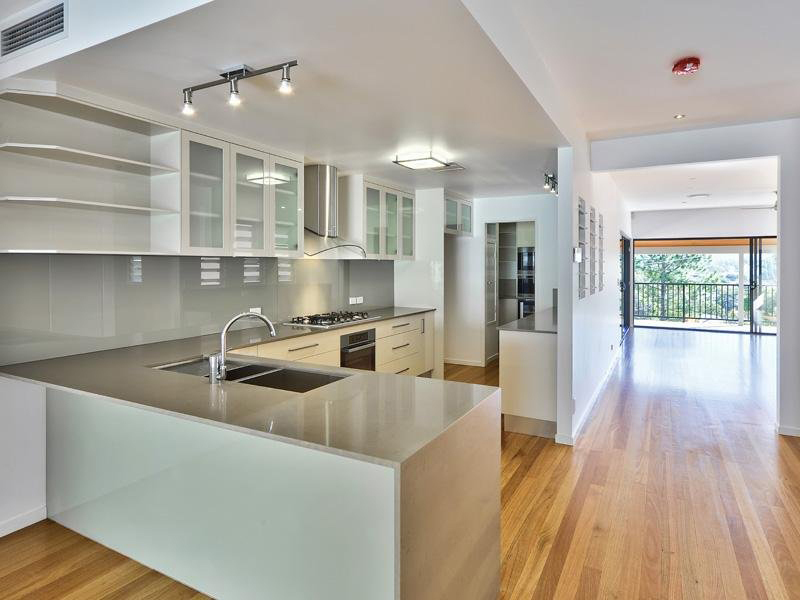 If you’re after kitchen cupboards Gold Coast, feel free to request a quote! 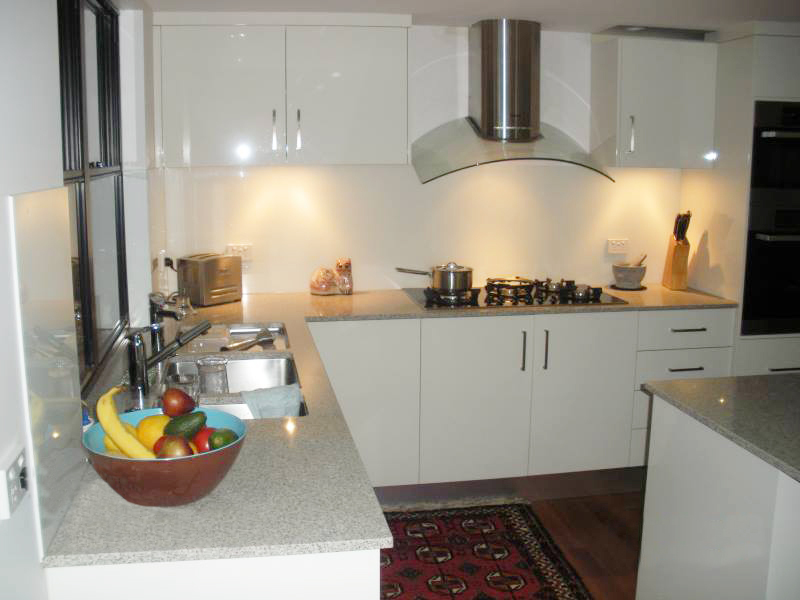 Our friendly team will get back to you as soon as possible.